Effective Physiotherapy – Registered & Trained Physiotherapists. Are you suffering from chronic or acute pain caused by a car accident, surgery, workplace injury, medical condition, or sport injury? Green Lane Physiotherapy & Wellness provides the right support and customized health care you need for your rehabilitation journey. Working together to provide a comprehensive treatment plan our certified team offer physiotherapy, chiropractic care, massage therapy, acupuncture, orthotic fitting, naturopathy, braces, and yoga instruction. Our team formulates a tailor-made treatment plan to promote your overall health and wellness. We provide physiotherapy treatment for back pain, frozen shoulders, cervical pain and more. Our massage therapist will create a treatment plan based on your needs. Our team offers a gentle-approach to your chiropractic care that delivers relief. 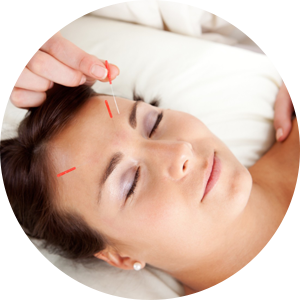 We have acupuncture treatment session where we relieve pain with traditional methods. 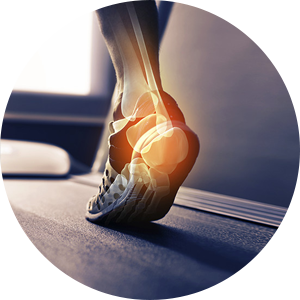 We measure and fit custom-made orthotics for you that help you lead your daily life without any pain. 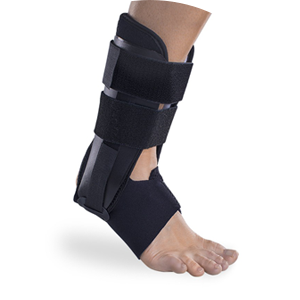 We provide custom body braces for fractures, sprains, strains, spine and back injuries. Don’t Wait For The Pain To Increase! Consult Us Today To Start Treatment. At Green Lane Physiotherapy & Wellness, we work with you to get you back to doing the things you love! Our professionals craft a customized care plan, created with your health situation in mind. We combine traditional and contemporary physiotherapy methods to achieve sustainable results. Green Lane Physiotherapy & Wellness has been providing Newmarket and the area with an appropriate and supportive environment for all of your rehabilitation and mobility needs. Let our staff handle all your paperwork! It will be our pleasure to welcome you personally. Properly informing the patient and making sure that the treatment plan is clearly understood. Experienced professionals to help you maintain the pristine condition of your health. We do not burden you with financial distress. Most of our services are well priced to ensure health care for all budgets. A relationship of trust is formed between the patient and the staff through openness and reliability.